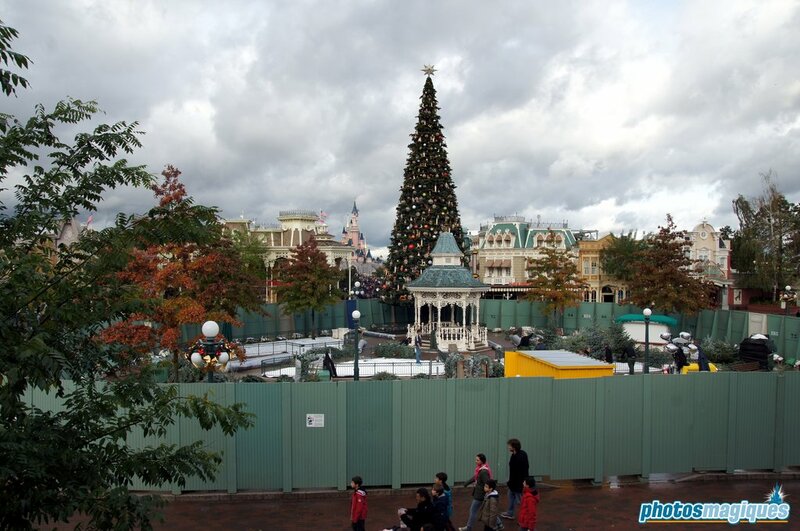 Halloween hasn’t left Disneyland Park or Santa Clause is already moving in! 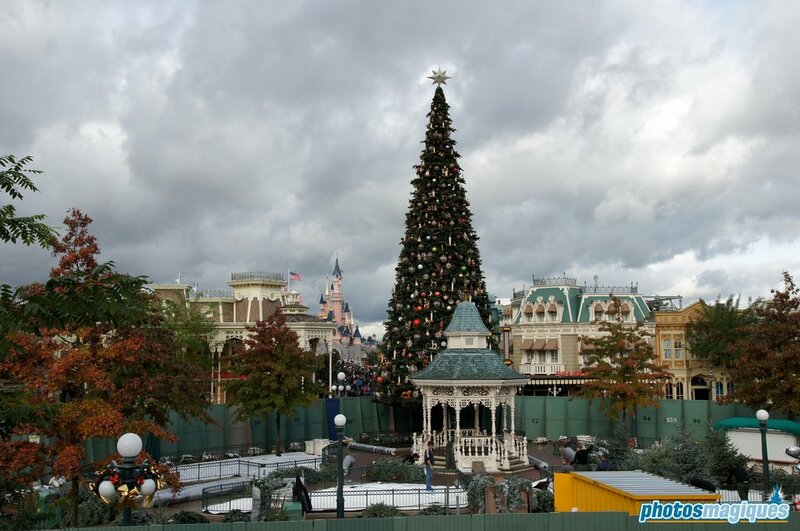 Friday night the entertainment crew worked hard to get rid of all Halloween stuff on Town Square and put the brand new Christmas Tree in place! 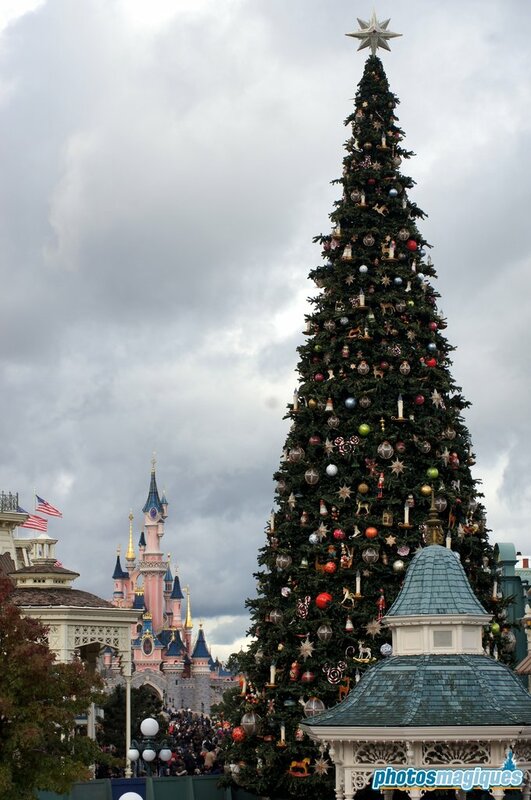 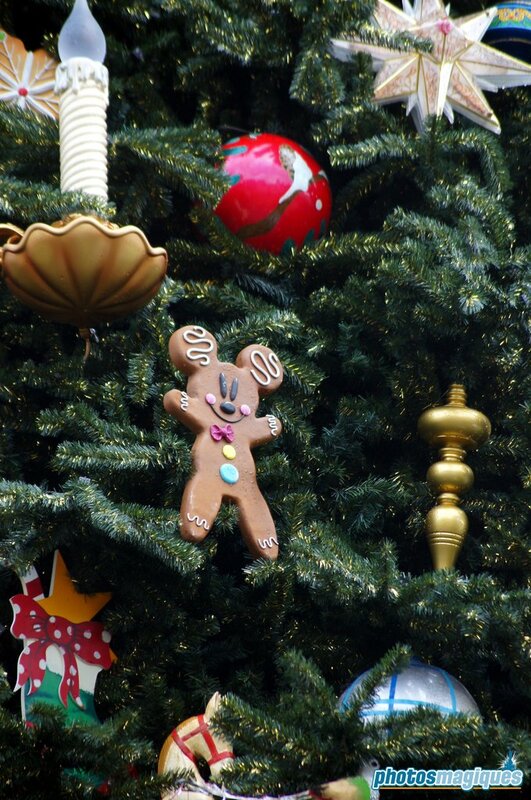 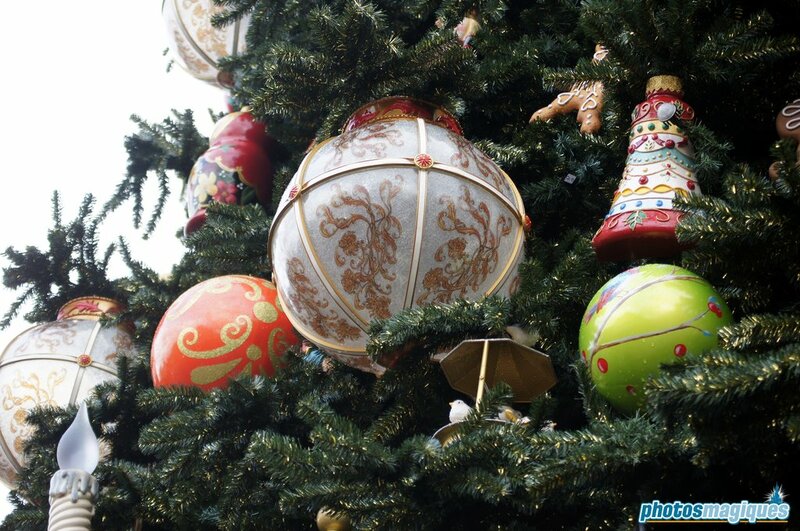 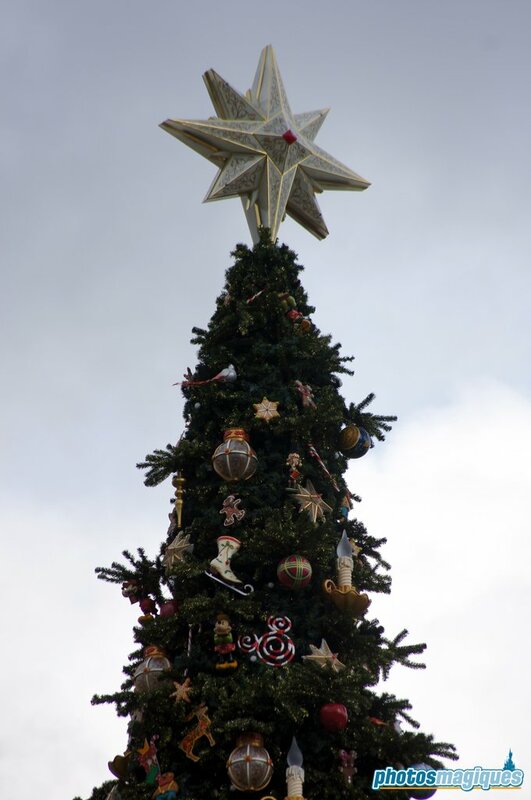 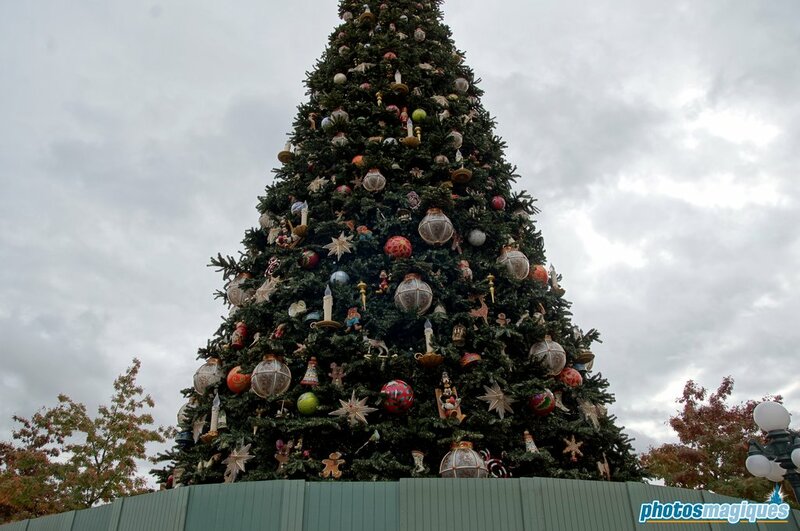 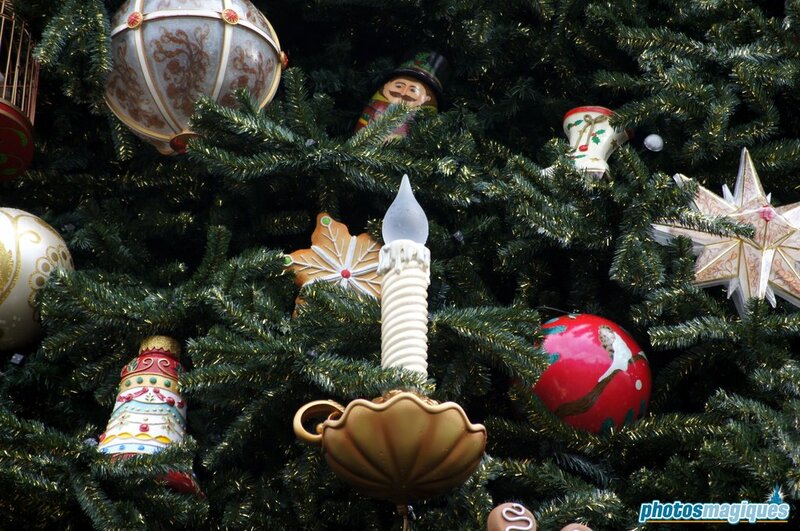 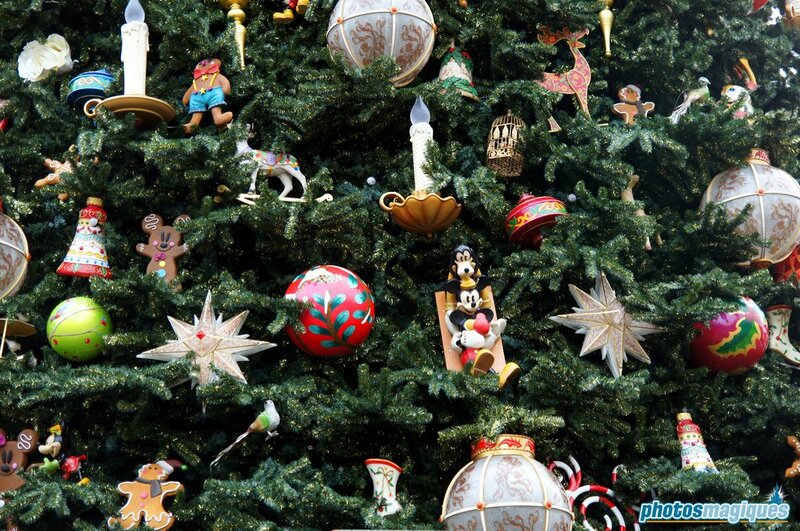 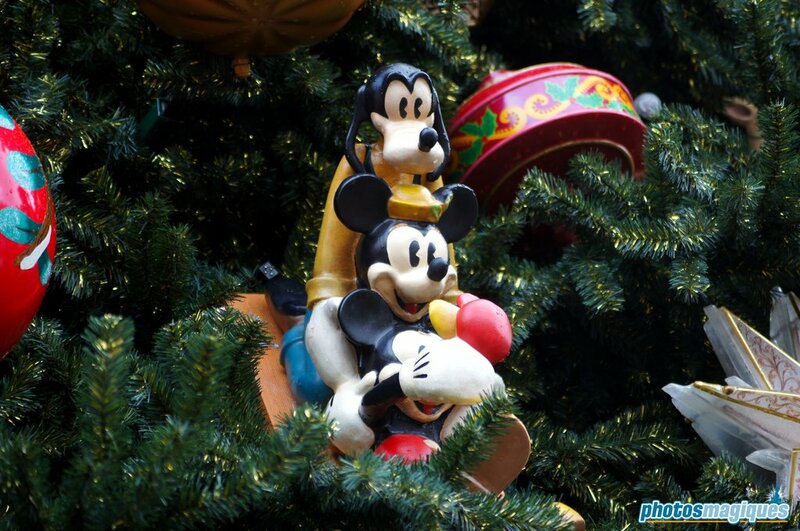 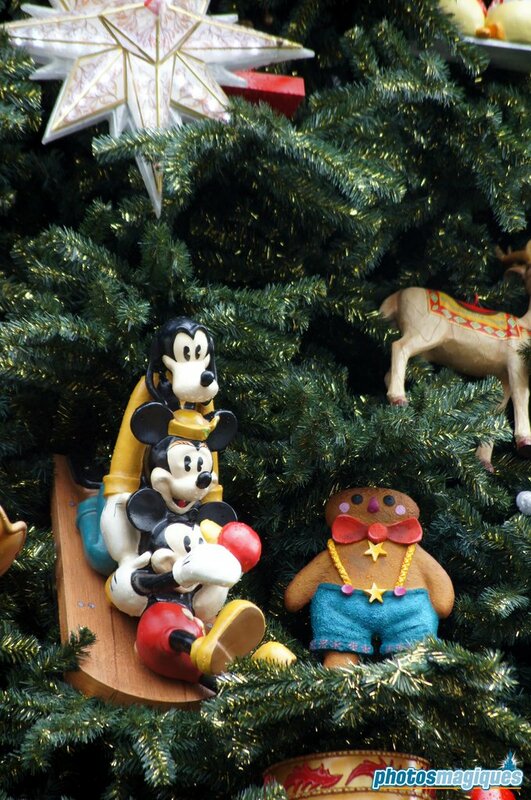 Unlike the previous tree which was re-used for many, many years, this new one features hundreds of decorations, including Disney-inspired ornaments! 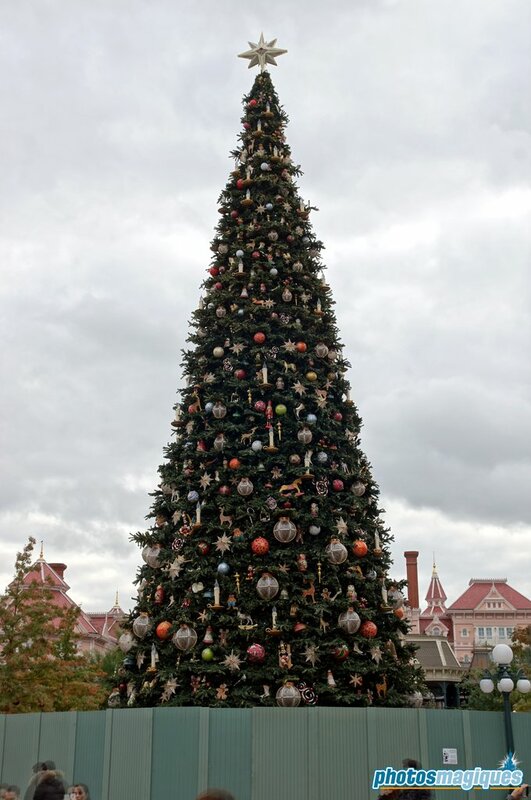 Starting next week, a special 360° tree lightning ceremony starring (the voices of) Pinocchio and Jiminy Cricket will light up Town Square!